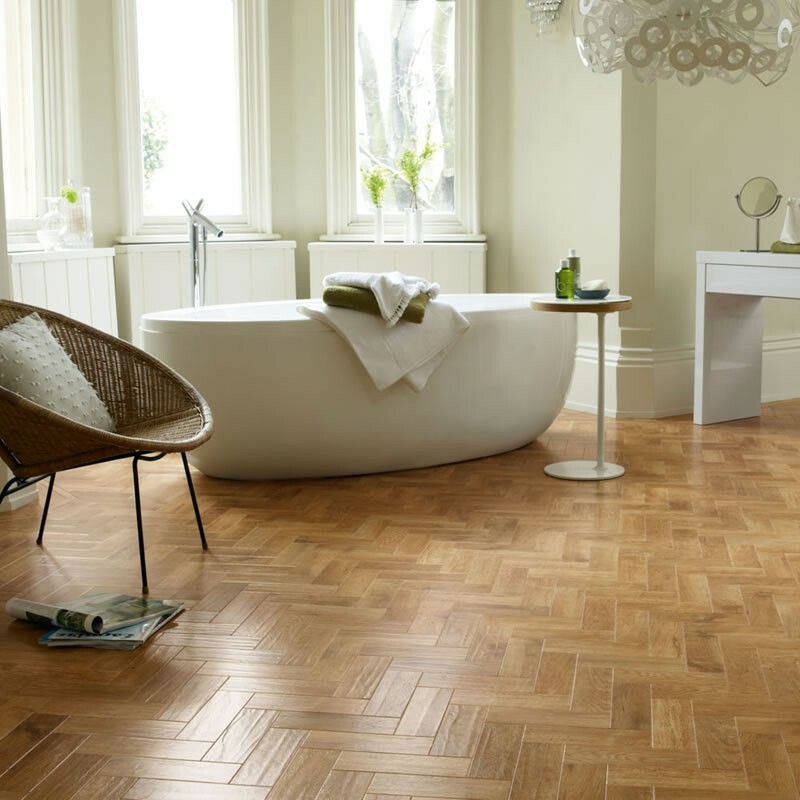 The Van Gogh range is a masterpiece from Karndean with the character of the real wood look with a matt finish.The wide plank look with over 22 tones to the range you are definitely going to get a colour right. With the 15 year wear guarantee for domestic and a 12 years for commercial you know you can trust this product. The VG5 Burnt Ginger tone is a traditional wood look which has been in the collection from the beginning and featured in may commerical areas due to its long guarantee and distressed look. The burnt ginger comes in 48" long planks which makes it ideal to replicate real wood. 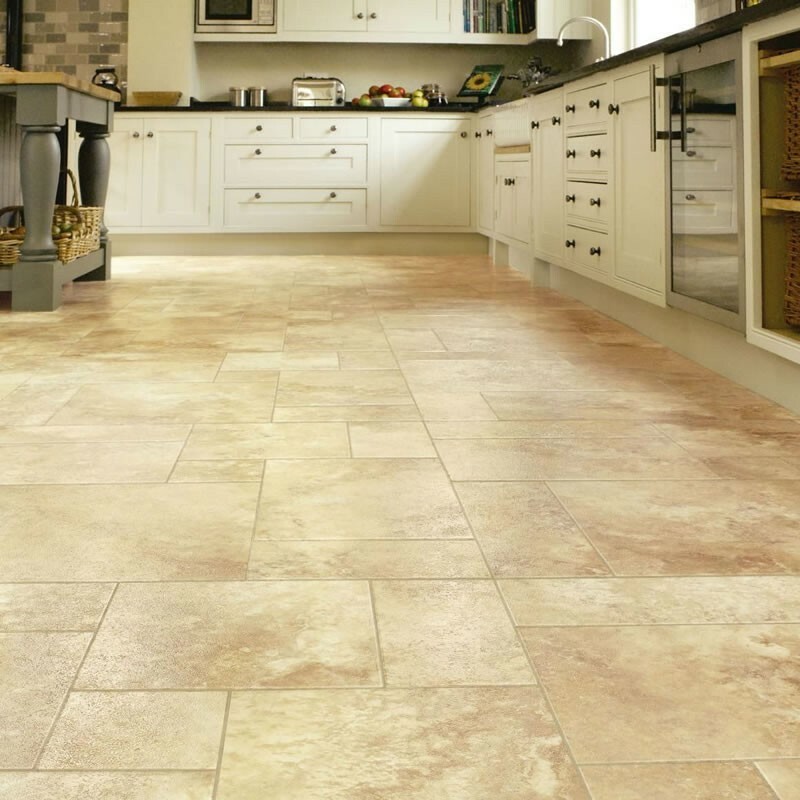 The VGW71T Reclaimed Maple is a striking combination of distressed and knotty look, it has been beautifully been recreated at the Karndean factory to offer you that real "old feel" with lots of character and warmth. The VGW76T Vintage Pine is a striking look of a look of reclaimed wood with light and dark tones giving the "old distressed look" without the maintenance of a real old floor. 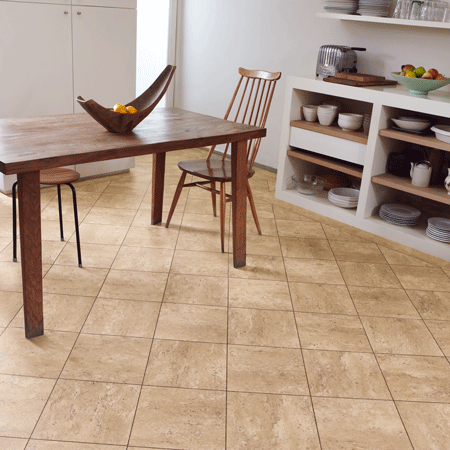 With the long guarantee of 15 years its a winner for that weathered look. 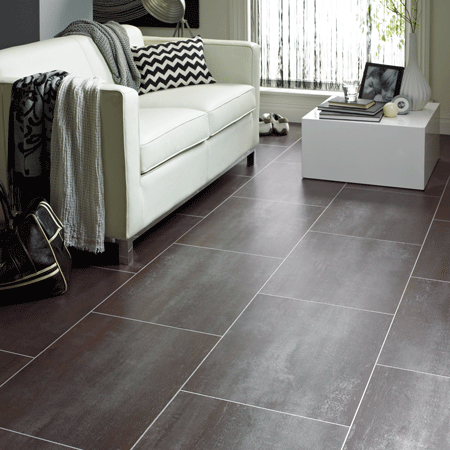 VGW83T Frosted Birch brings you a grey-brown finish with a soft tone of oak which compliments any room in your home. With the 0.55mm wear layer and 15 year guarantee you can have peace of mind of a quality product in your home. The Van Gogh VGW86T Classic Oak is a masterpiece as its beautifully replicates the real wood with its distinctive grain, Slightly darker than the french oak, But a lot more richer and deeper in colour this really is the cream of the Van Gogh family. The VGW88T Brushed Oak is a lovely combination of dark wood meets a light graining effect,The brushed oak comes in 48" x 7" width to give you space and depth with all the assurances of a quality product with a 15 year guarantee. The Van Gogh VG1 7 Bracken is a beautifully distressed timber that brings to you a real aged look and distressed feel of wood. One of the most popular colours out of this range with large wide planks 48" x 7". Please request a sample today. VGW51T Aged Kauri brings a warm, distressed look with a knotty grain which is proving very popular. It brings character and space to any room, go for the 3mm design strip (rp41) between each plank to create a ship deck look. The velvet tones of the VGW87T Walnut are a key feature with deep chocolate tones and smooth finish this really is a lovely plank. 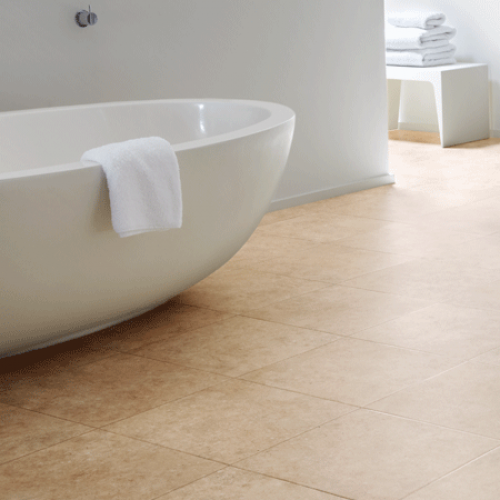 Why not add feature strips to create a border to give you that feeling of open spaces and depth. The VGW54T Christchurch Oak is a rich brown look with a graining to bring a classic oak look with the large planks 48" x 7" giving you a feeling of space and warmth. 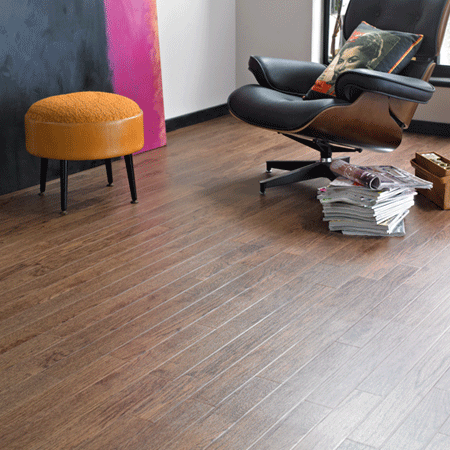 Art Select RL07 Santina Cherry is available in 48" x 7" plank giving you a wide feel creating space and a warm feel to any room in this beautiful mid-brown tone. The grain feel of the cherry gives a glow which is rich in colour. The Van Gogh VGW70T Smoked Oak is a new edition to the Karndean range which recreates a smokey finish with dark tones, with grains and warmth this one is sure to be a real winner. VGW53T Wellington oak is a slightly darker look than the Auckland oak with just the same rich tones and oak effect that brings the feeling of open space and warmth. The VGW80T White Washed Oak is a new one to the collection giving you a clean fresh feel of a white washed oak with its subtle lines and graining comes together to offer you that beach hut feeling of being by the sea. The VGW82T Distressed Oak is very similar to the country oak, but with larger knots and a darker grain to it. Yet again it brings to you a large plank 48" x 7" wide which brings you a open space feel to any room. VGW81T Country Oak range is a rustic appearance of unfinished timbers without the maintenance of real wood. 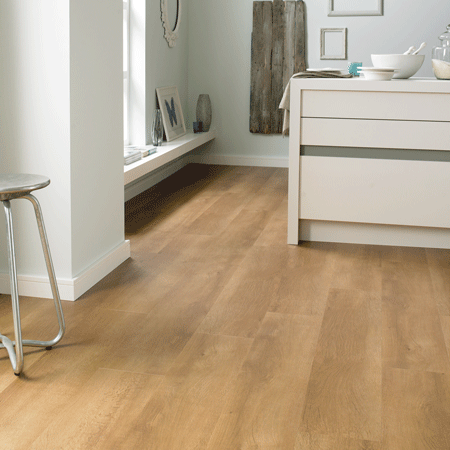 The mid brown look recreates a traditional oak look that will compliment any room in your home. The VGW89T Ebony brings you contemporary look and feel with its striking features of charcoal and black grains running through the wood. 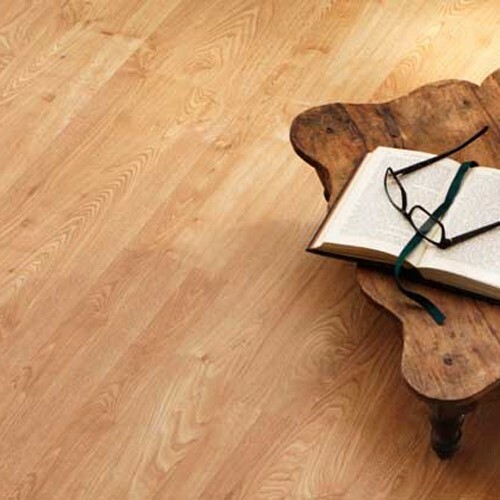 With the long guarantees that come with all the Van Gogh range It comes with piece of mind that you a purchasing a floor with all the features of real wood floor and very low maintenance. The vgw50t Macrocapra has a light oak look with detailed graining giving it a lot of character and warmth to any room in your home, creating a clean look that is a real winner.